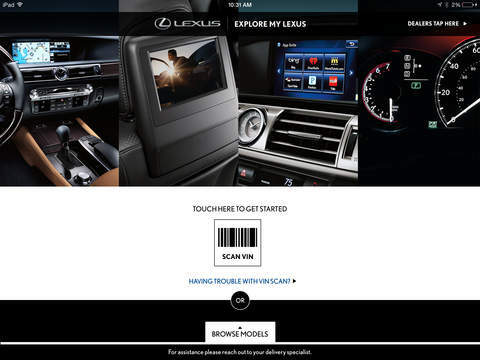 Lexus released the new “Explore MyLexus” app available for download on your iPad! Click here for info on the app and to download at no charge on the Apple iPad App Store. Learn about your new Lexus vehicle and access links to resources and great how-to videos.